What is black aged garlic extract? 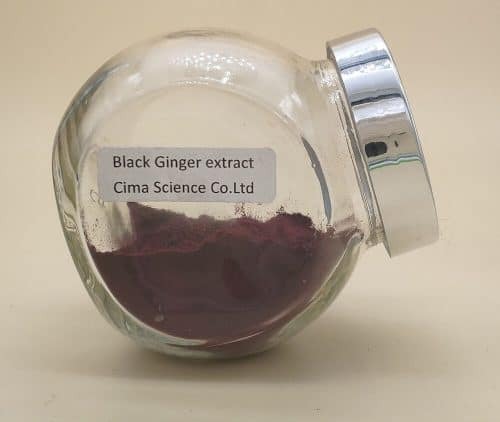 Black aged garlic extract is a pure natural health food adopting international leading special biological fermentation, screening high quality Garlic Extract carefully, fermenting spontaneously after 60-90 days, soft and slippery, sweet and sour taste, black-jelly shape. 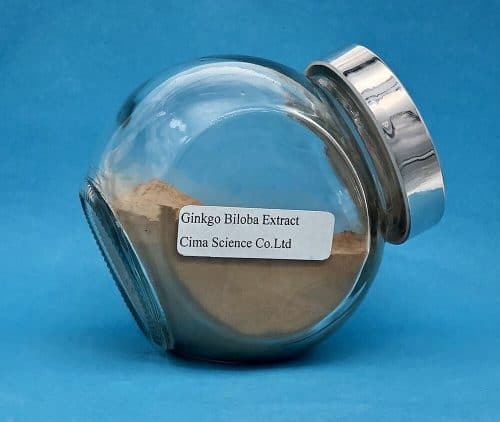 In Garlic Extract fermentation process, the protein breaks down into amino acids, carbohydrates, especially allicin breaks into the odorless, low irritating and deoxidizing alliin, so the Garlic Extract become black one. 1. The anti-oxidation capability of fermented black Garlic Extract is significantly increased 10 times higher than that of raw Garlic Extract, while the essential effectiveness of Garlic Extract is not reduced. Some foreign data indicate that there is a significant antioxidant activity of aged garlic extract on sickle red blood cells by reducing the Heinz body count. 2. 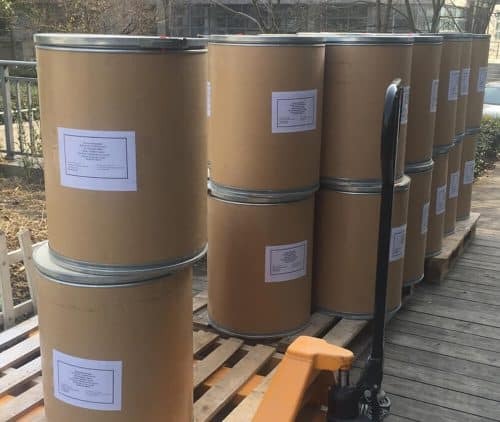 S-Allyl Cysteine (SAC) that does not exist in raw Garlic Extract is generated during the processing of fermented black Garlic Extract, which is effective for preventing cancers, inhibiting cholesterol, improving arterial sclerosis, preventing heart diseases and alzheimer’s disease, etc. 3. 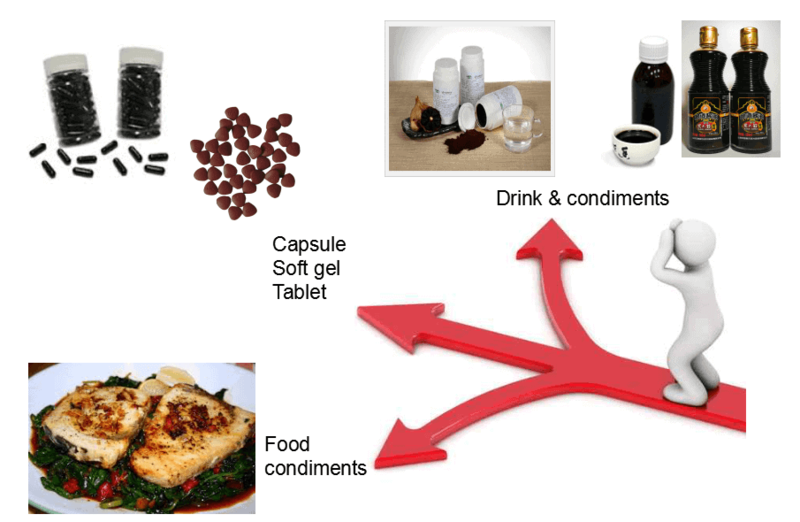 The content of polyphenol in fermented black Garlic Extract is significantly increased, which is effective for inhibiting oxidation of cholesterol, inhibiting generation of active oxygen and preventing arterial sclerosis. 4. Fermented black Garlic Extract has no Garlic Extract odor. And it tastes sweet with good flavor. After eating fermented black Garlic Extract, there’s no intrinsic unpleasant smell of fresh Garlic Extract coming out of our mouth with his breath. 5. The fermented black Garlic Extract is obtained as food without any additive processed by self-aging only. It’s a simple and natural prescription for better health. Fermented black Garlic Extract still has most nutritional ingredients of fresh Garlic Extract after self-aging process. Oxidation and free radical damage can cause DNA’s damage and then cause malignant transformation of cells. 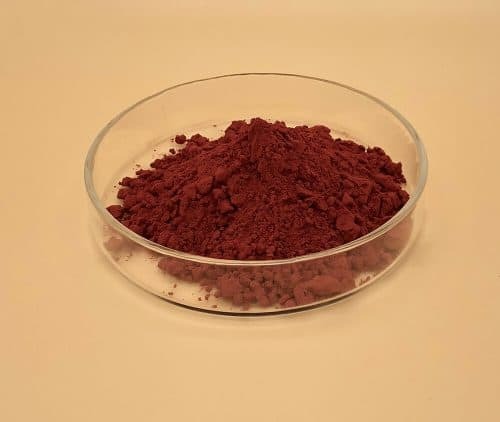 The sulfydryl and Electrophilic group in fermented black Garlic Extract can scavenging reactive oxygen species and free radical. 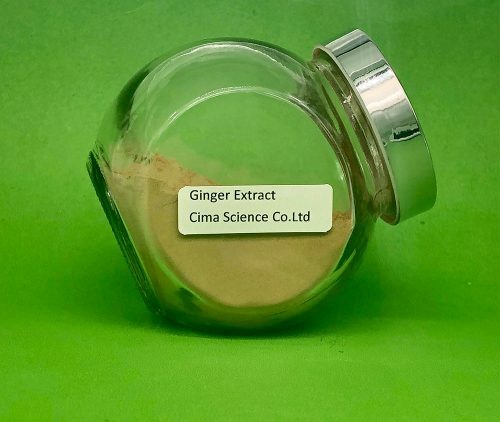 Fermented black Garlic Extract has remarkable inhibitory effect to gram positive bacteria & negative bacteria, salmonella, Saphylococcus aureus, etc. 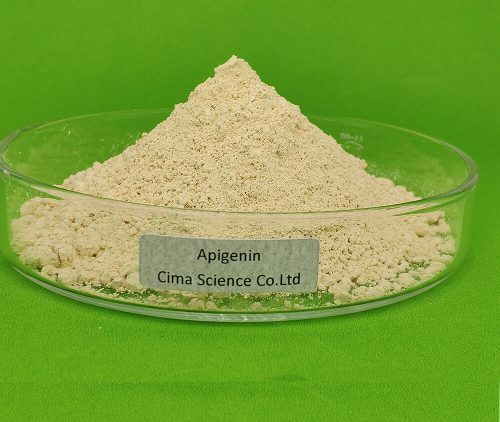 The allicin can kill Helicobacter pylori so that to prevent the occurring of gastric ulcer and gastritis. And it’s also a great treat for gastric ulcer. 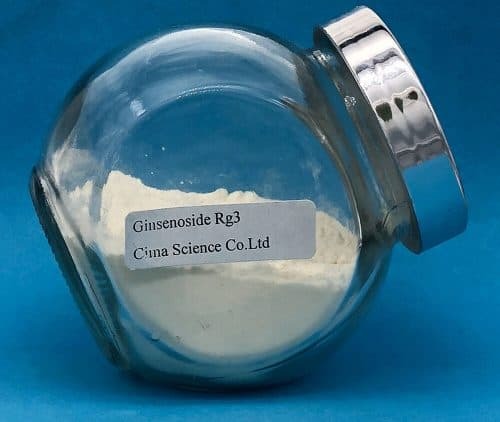 Ethyl thiosulfonate and Diallyl trisulfide in fermented black Garlic Extract can prevent the generation and accumulation of nitrosamine in stomach, and can resist and kill the growth of cancer cell. The liposoluble components and volatile oil can enhance the phagocytosis function of macrophage, and then enhance immunity of the body. 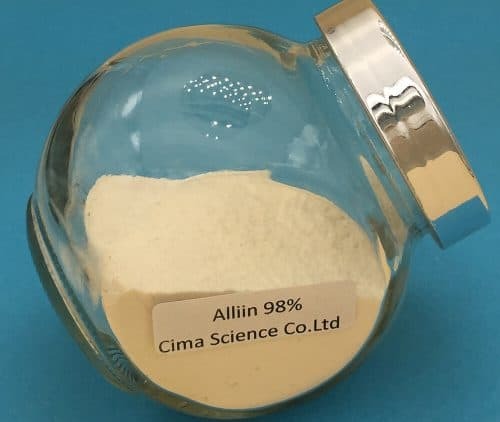 Allicin can help to strengthen the body’s immunity ability and generate lymphocytes. Research shows that fermented black Garlic Extract can prevent the apoptosis of macrophage in enterocoelia in case of pneumatorexis. Compare with common Garlic Extract, fermented black Garlic Extract has more application foreground. Fermented black Garlic Extract contains fructose, which can moisten and whiten human body skin, and improve gastrointestinal functions. And the ingredient of total dietary fiberfunction can promote intestinal peristalsis, and promote digestion and discharge of solid waste. 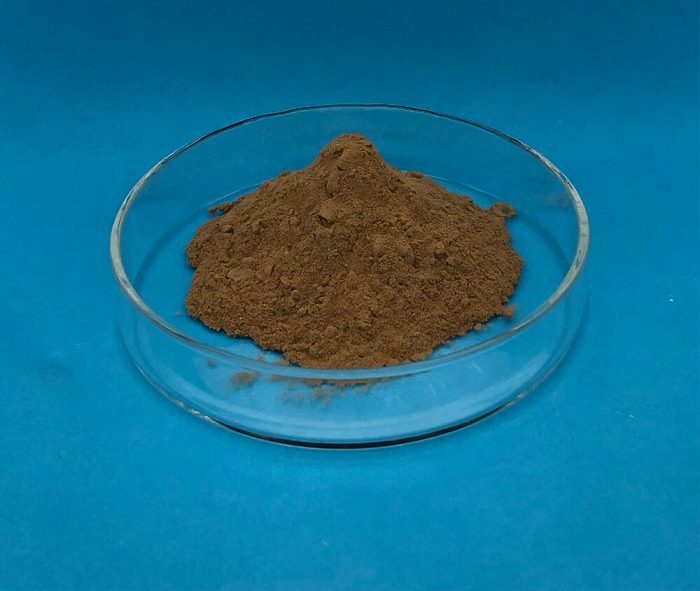 2- Applied in food industry, black Garlic Extract extract powder is used as raw materials, and for enrich the taste of the food. 3- Aged Fermented Black Garlic Extract can be added into Juices, soy sauce, vinegar to promote the taste and nutrition.